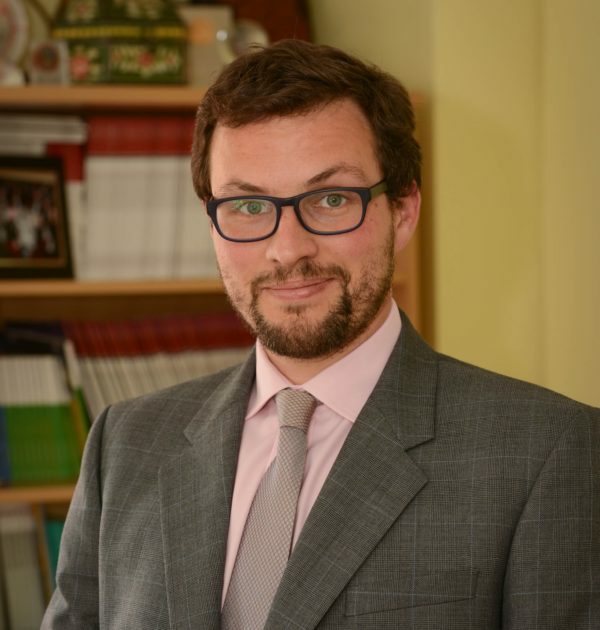 Christophe Michels is Managing Director of the Iraq Britain Business Council (IBBC), an organisation he helped establish and has been working for since 2009. He joined the board of directors of IBBC in 2017. He has broad experience in working with British, Iraqi and US Government entities, international organisations and agencies such as the UN, WB and IMF, Think Tanks such as Chatham House, IISS and RUSI and trade groups such as the British, the American and the German Chambers of Commerce. Prior to IBBC, Christophe worked in Baroness Nicholson’s political office in the European Parliament (EP). There he was instrumental in establishing the first permanent delegation for relations with Iraq, and he was heavily involved in Baroness Nicholson’s other activities as a member of the Foreign Affairs Committee, focussing particularly on Kashmir, Iran, Turkey and the Mashreq countries. In 2008 Christophe worked for the EP as a consultant in the Iraqi Council of Representatives in Baghdad. He assists Baroness Nicholson in the House of Lords since 2009, mostly with regards to her work with the Council of Europe and Chairman of the APPG on Foreign Affairs. He supports the AMAR Foundation in Iraq, Lebanon and Yemen, the work of the Associatia Children’s High Level Group in Romania and Moldova, and the Russian Booker Prize. In 2012 he observed the early presidential elections in Yemen.